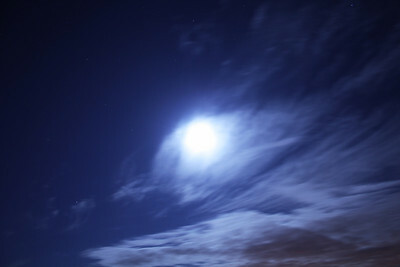 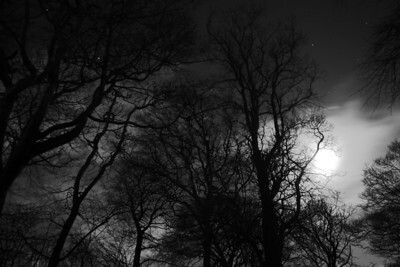 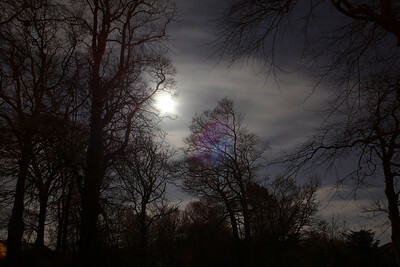 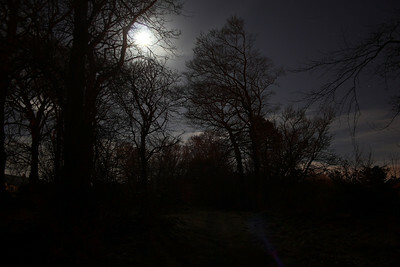 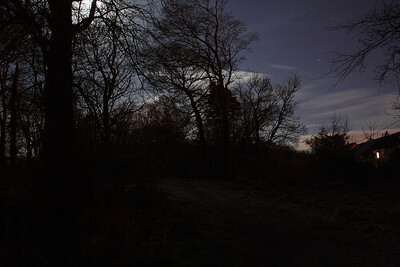 Photos taken on a clear and very cold night close to Brownside Farm between Johnstone and Neilston, and also in Bluebell Woods. 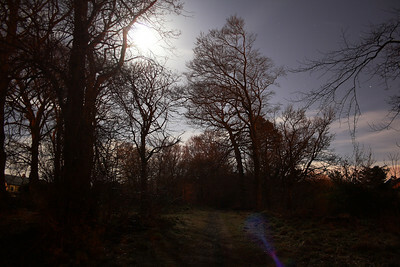 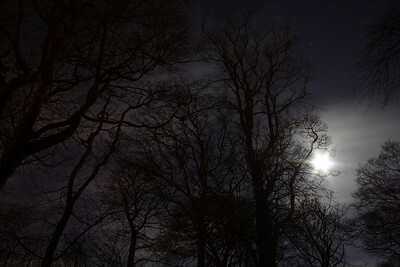 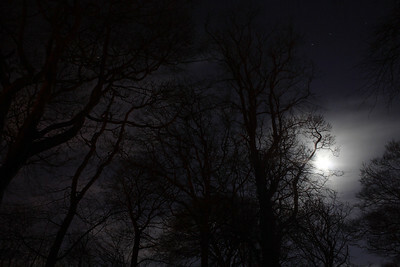 Bluebell Woods framed by the moon on a clear and very cold night. 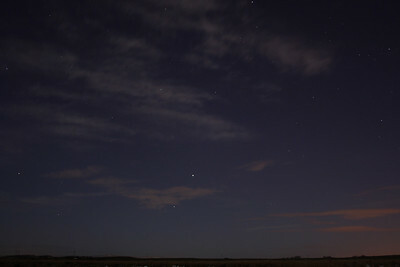 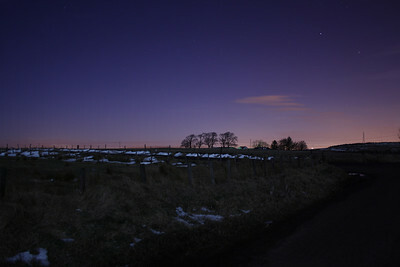 Night shot near Brownside Farm which is between Johnstone and Neilston. 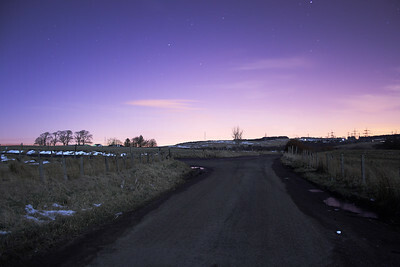 In the distance is the pylons at Neilston sustation on Glennifer Road which is located within the Glennifer Braes behind Paisley. 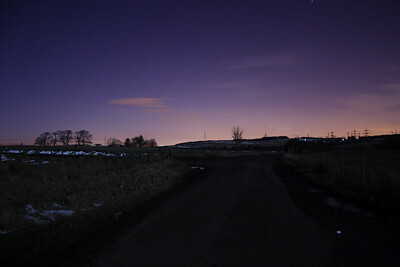 Night shot near Brownside Farm which is between Johnstone and Neilston.